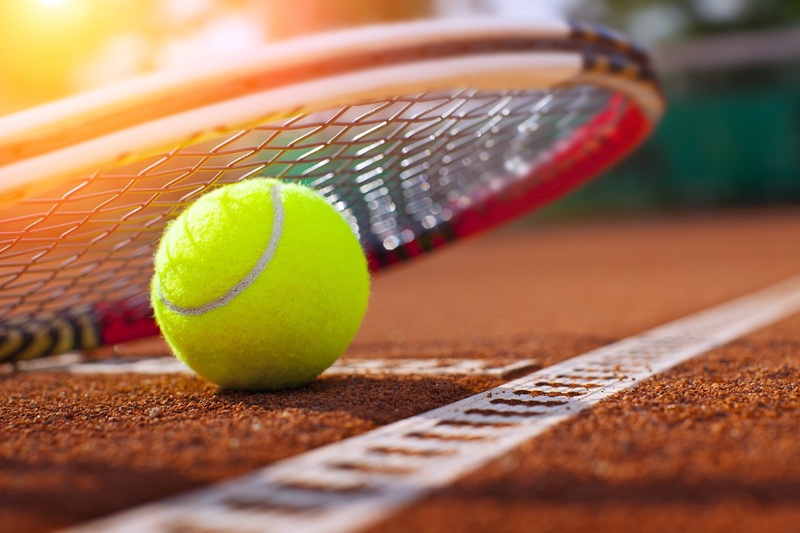 Even though the newest racquet and string technology has enabled players to hit the ball with more speed and spin than ever, it has become increasingly difficult to hit a shot through your opponent. The modern player has learned how to take a few steps back from the baseline and turn defense into offense. Based on this, it makes a lot of sense to use tactics other than sheer power to win the point. Hitting the ball with more angle, low and short, high with heavy topspin, slice, or using your volleys to end the point are all good options. Very similar to a pitcher in baseball, if you have a strong, powerful shot (fastball), using your angles, variety of depth, spins, or court position (change up, curve ball, slider, etc.) can really affect the opponent's timing as well as making your fastball seem even faster. You may not get that adrenaline rush and feeling of strength that you feel when hitting with power and speed of shot, but your results might be better than if you were solely relying on hitting your shot through the players. Practice variety and finesse shots as much as you practice your power shots and you will be surprised at the results.